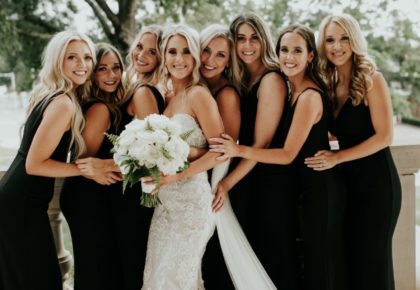 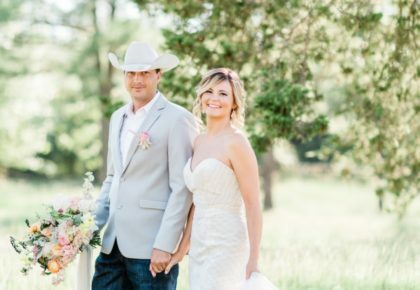 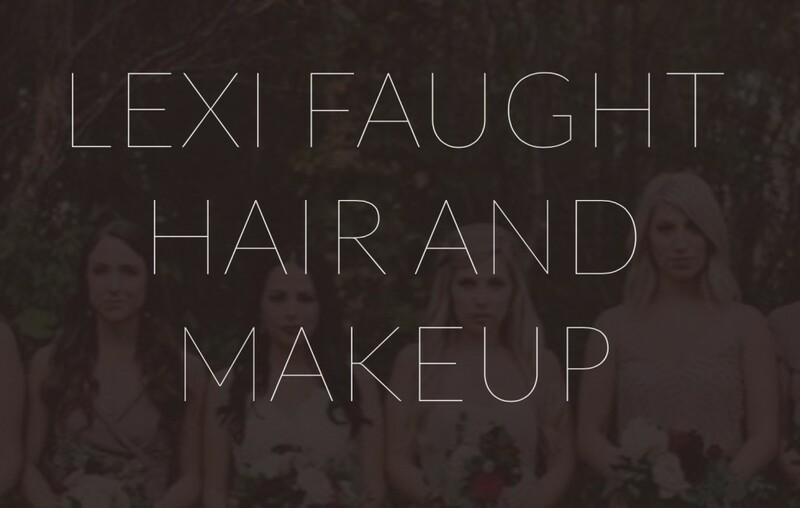 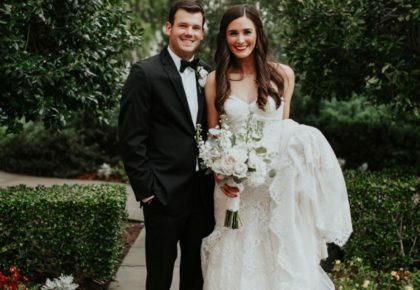 What started as a “project” 10+ years ago for Kami Huddleston and Ashely Bowen Murphy, has become the umbrella company to the most sought after Oklahoma, North Texas and Austin wedding resources by region. 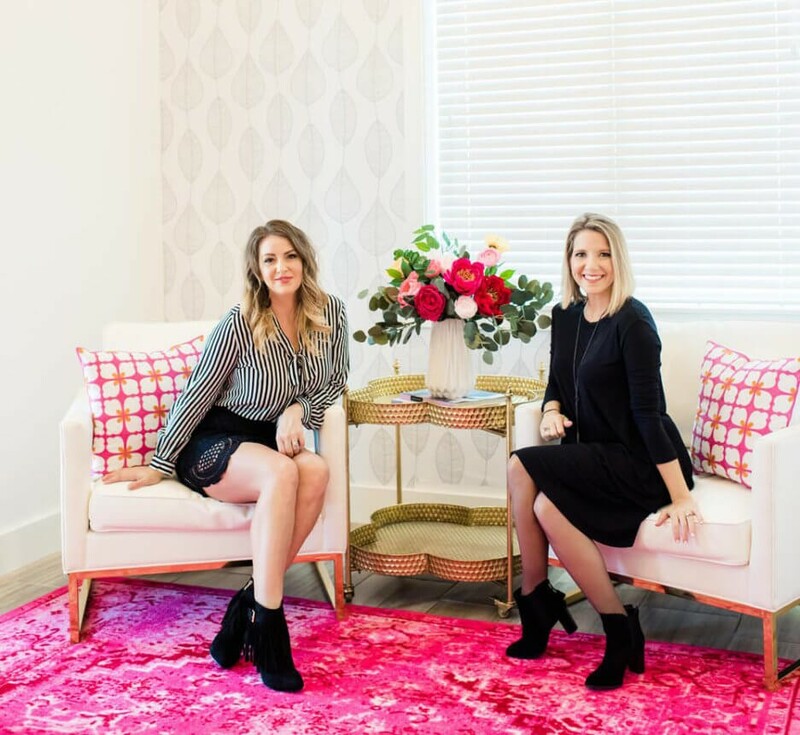 Fondly referred to by the team as K&A, this inspiring duo saw a need for a local wedding publication shortly after planning weddings of their own and began the labor of love that’s so widely known in the Oklahoma community today. 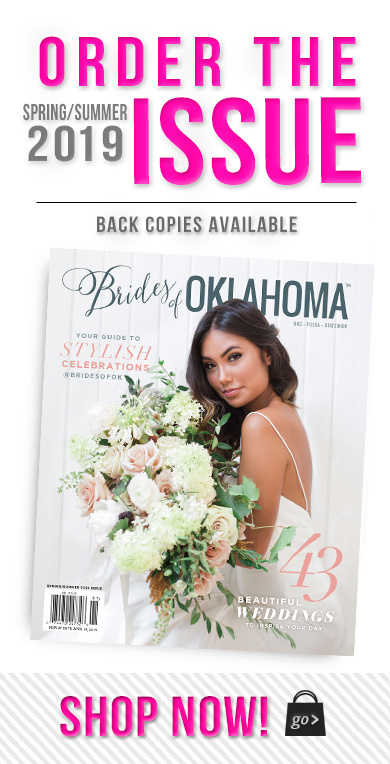 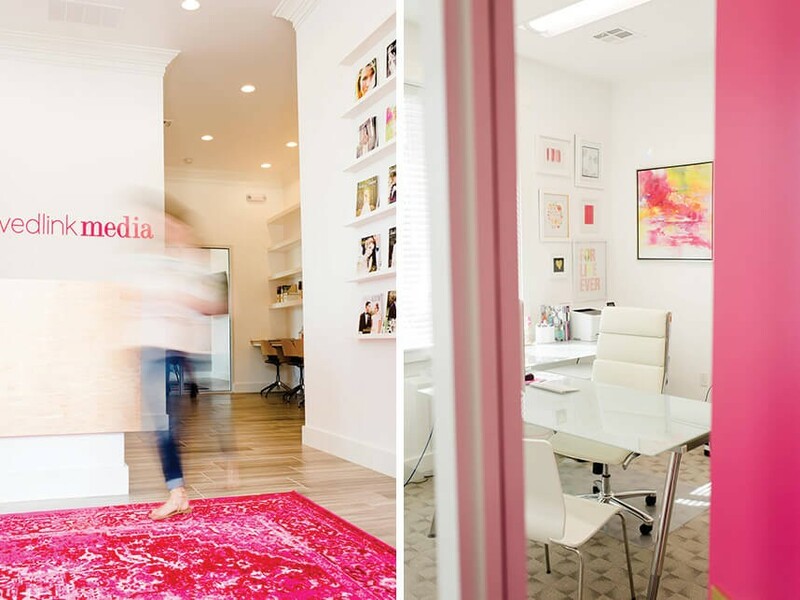 You’ll find K&A’s story of how Brides of Oklahoma (and it’s sister publications) came to be on pages 362-364 of the all-new 10th anniversary issue or online here along with a look at the new Brides of Oklahoma office!